WHEN: Tuesday, April 7, 2009 11:00 A.M. to 12:00 P.M.
WHERE: Top of the Rock, 30 Rockefeller Plaza, between 49th and 50th Streets and 5th and 6th Avenues, 67th Floor, Manhattan. Dora the Explorer and her cousin Diego will visit Rockefeller Centers historic Observation Deck for a storytelling adventure on Tuesday, April 7th, from 11 AM-Noon. 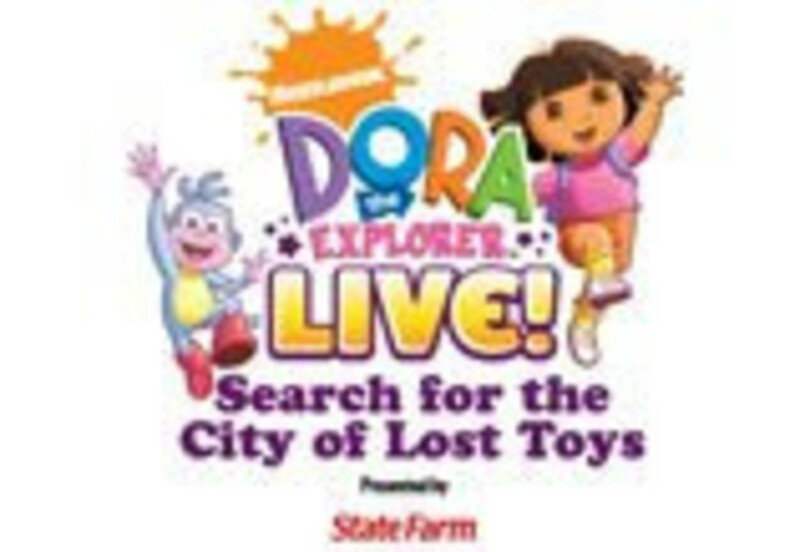 Children ages 2-9 are invited to come dressed as Dora and Diego and enjoy stories from Doras adventure books, read by Dora and Diego, who are in New York City for the Radio City Music Hall live show, Dora the Explorer, Live! Search for the City of Lost Toys (April 8th  12th). Storytelling will be followed by a meet & greet with the characters, as time permits. Top of the Rock is open daily 8:00 AM to midnight, with the sky shuttle making a final run at 11:00 PM. Regular ticket prices are $20.00 for adults, $18.00 for seniors and $13.00 for children six to 12 years old. Children five and under are admitted for free. Tickets can be purchased in advance at www.topoftherocknyc.com or 212-698-2000. Space is limited.